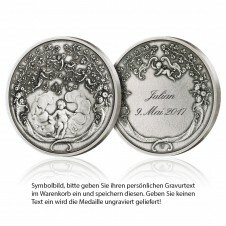 Make a joyous occasion even more memorable with one of our special occasion medals. 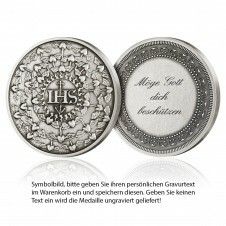 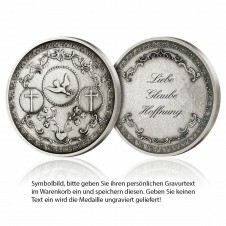 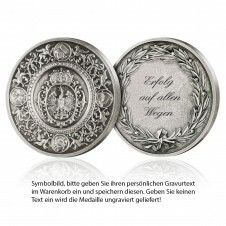 A space on the back of each medal allows a personal dedication to be engraved for eternity. 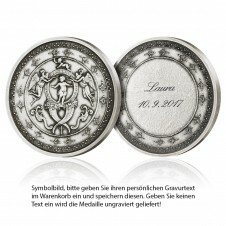 Simply state the message to be engraved when making your online order. 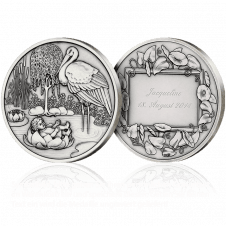 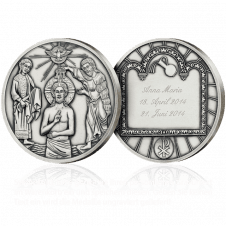 The silver medals in the Kissed Awake collection breathe new life into the most enchanting historical motifs from the Austrian Mint’s extensive collection. 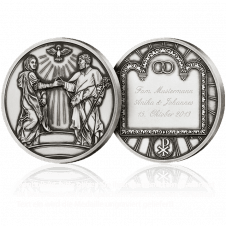 A space on the back of each medal allows a personal dedication or message – 4 lines up to 10 characters each – to be engraved. 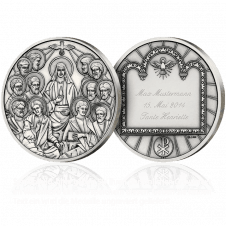 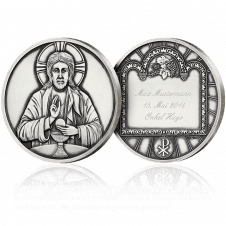 Designed with incomparable attention to detail by Christa Reiter, our classic medals show the fitting religious motif for each occasion. 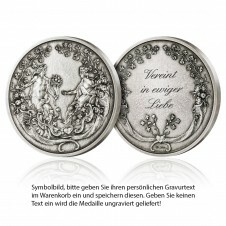 An attractively framed space on the back of each classic medal allows a personal dedication or message – 3 lines up to 15 characters each – to be engraved.